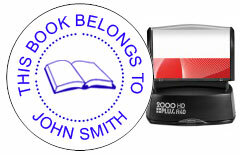 The right stamp can make a world of difference to your daily operations. 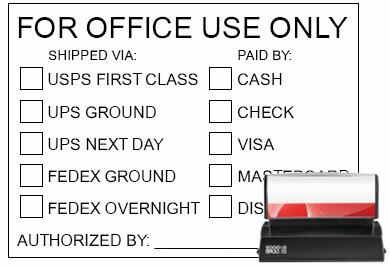 When running a business of any sort, a stamp lets you communicate relevant information quickly and effectively without any smudges or the legible concerns of handwritten information. With our selection of 2000 Plus HD series quick dry stamps at the ready, get a solution that offers a crisp impression with every use for a range of purposes. We offer these high quality 2000 Plus HD series quick dry stamps in a range of options to meet your exact needs and preferences with ease. With a range of impression sizes available, as well as line options, you can get the right outcome for your needs. Whether you need a stamp to showcase the name and contact information of your business or one with just one or two words, this collection can accommodate any need with ease and affordability without compromising on the superior quality you deserve. 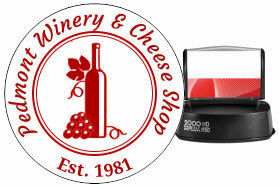 These easy to use 2000 Plus HD series quick dry stamps are the perfect solution when you need to stamp it and forget it! They are quick drying, so you can stamp and repeat without worry of smudges or loss of legibility. 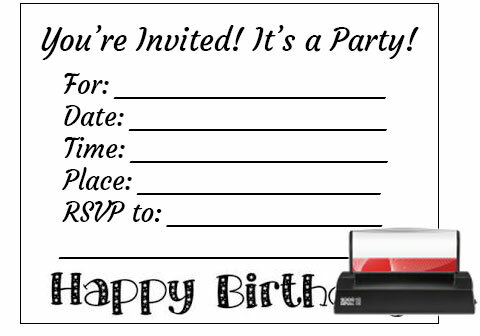 Since they are reinkable and made to offer a sturdy housing, you can reuse these high-quality stamps for years. 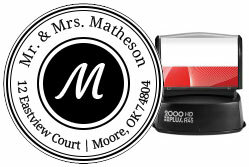 All of the 2000 Plus HD series quick dry stamps we offer feature soft-touch handles for added comfort, snap-in dust cover, and an overall quality that is simply hard to beat. 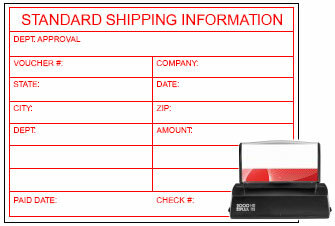 Made to offer smooth operation and movement that won't strain your hand, these stamps are a high-quality solution to help you communicate a wide range of informational aspects. The impression left behind is always crisp and clear for an easy to read outcome. When you need a stamp to help make the day a little easier to manage, this collection has you covered! Please contact us with any additional questions while shopping. We are happy to help in any way!